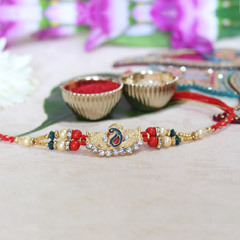 Resham dhaga rakhis or rakhis made with silk thread are the best messengers of your soft and tender love for your brother this Raksha Bandhan. 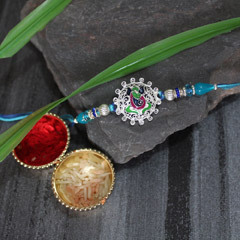 Created with fine silk and sophisticated designs these resham dhaga rakhis are the perfect present for your brother. 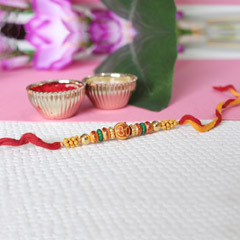 Special occasions demand for special giveaways and these silk threads are just the special something that will light up your brother’s Raksha Bandhan. 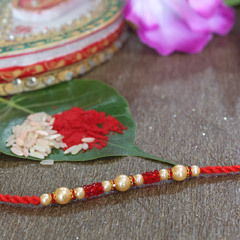 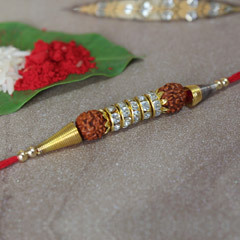 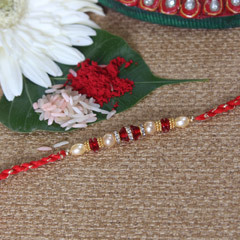 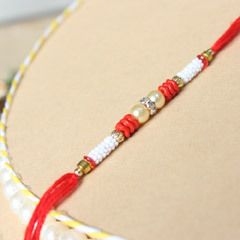 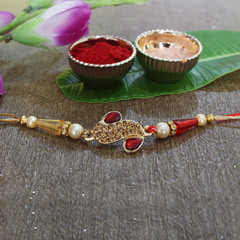 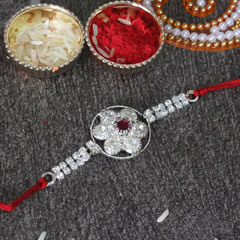 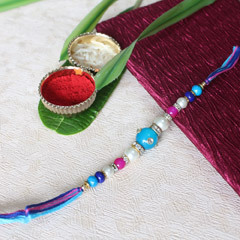 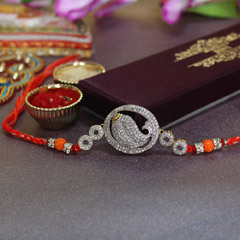 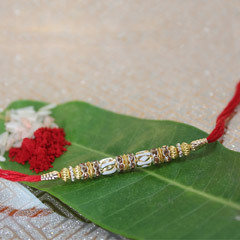 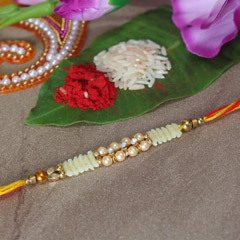 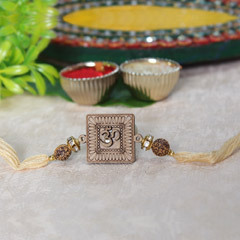 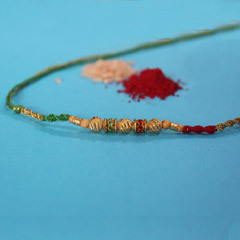 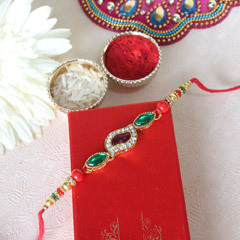 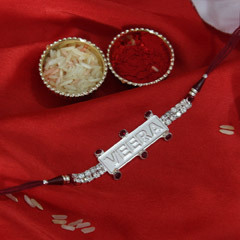 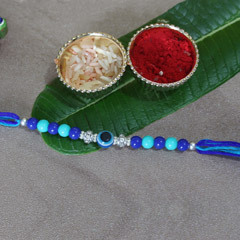 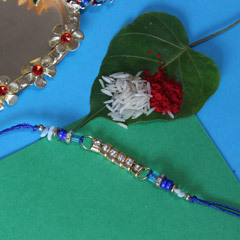 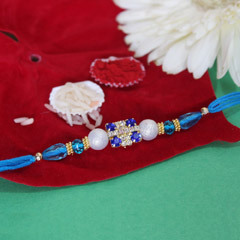 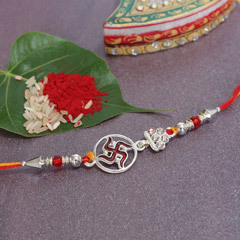 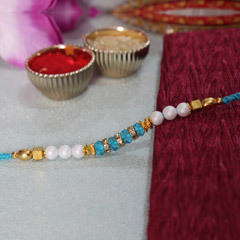 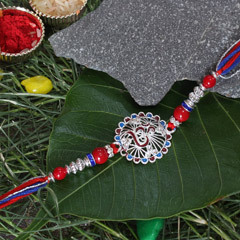 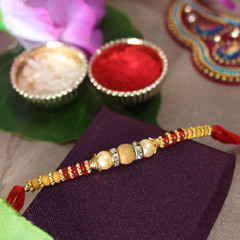 Sendrakhi.com is the place where you will find the resham dhaga rakhi best suited for your brother. 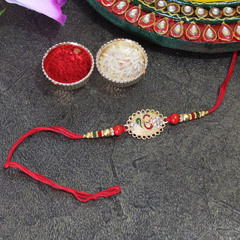 Its soft material is a result of premium quality silk and its beautiful designs and colours will adorn your brother’s wrists for a long time. 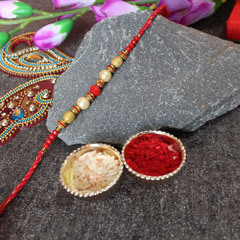 Choose the perfect Rakhi gift pack to give along with the silk rakhi and ensure a stronger relationship with your brother. 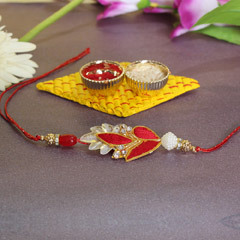 The special love that exists between sisters and brothers knows no bounds. 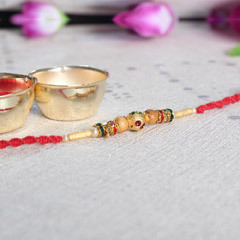 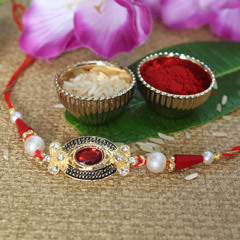 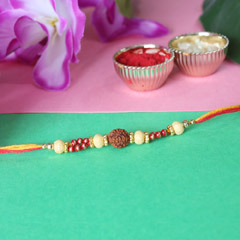 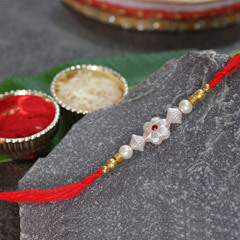 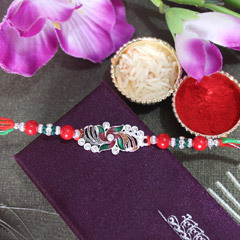 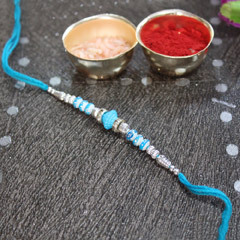 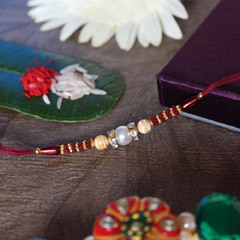 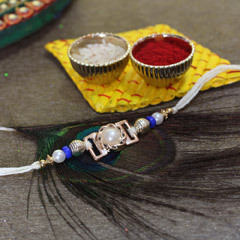 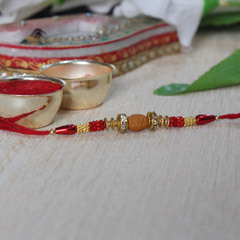 If you live far away from your brother and cannot be with him on this auspicious occasion we will help you to remind him of your love by delivering your chosen resham dhaga rakhi and gifts to your brother. 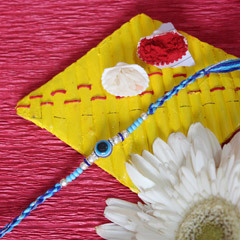 We do not charge for the shipments so do not hesitate to send your brother what he deserves no matter how far you are.